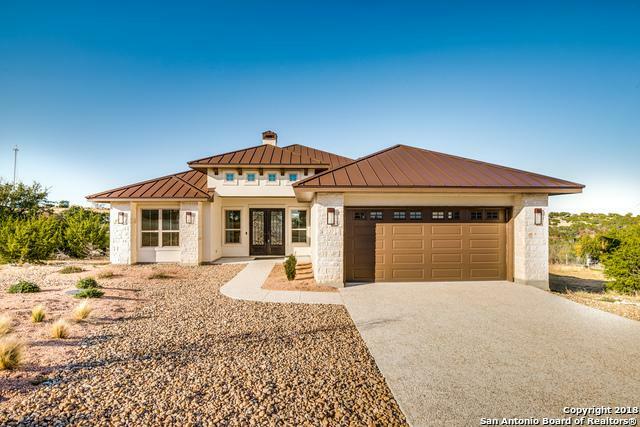 Custom 1 story home in popular resort of Tapatio Springs! 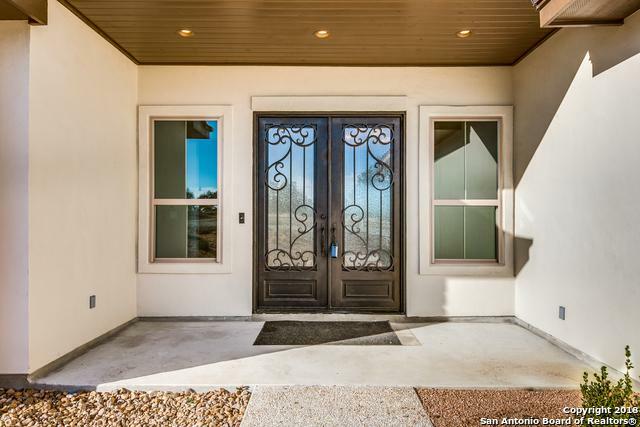 Double custom metal front doors & open floorplan! 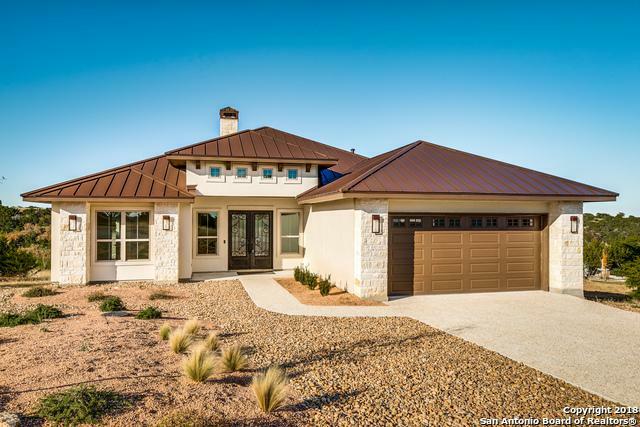 Milgard lifetime windows, spray foam insulation, over-sized golf cart garage & more. Chef's kitchen w/Kitchen Aid appliances, 36" gas cook top, custom cabinets, granite counter tops & lots of storage. 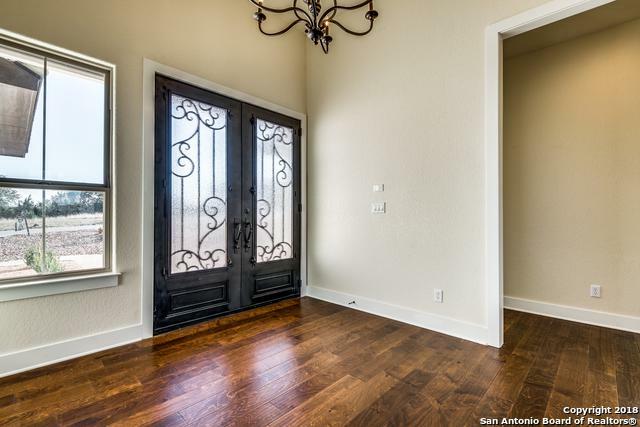 Buyers will love the huge covered back porch (plumbed for outdoor kitchen) w/unobstructed views! Tapatio Spgs has a beautiful scenic golf course & new clubhouse under construction will open in 2019. Listing provided courtesy of Jerry Kelly of Keller Williams City-View.